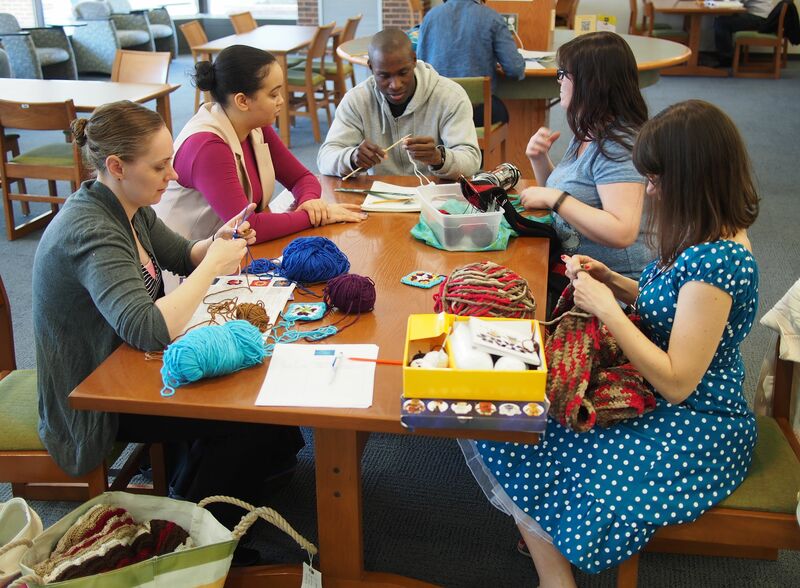 Our Knitting Club is a lot of fun! All abilities are encouraged to attend-- assistance is almost always available. Feel free to bring any handiwork.